Blanche is tested through multiple devices, be it a desktop, notebook, tablet or mobile phone, Blanche comes with a fluid layout that adapts well across devices. 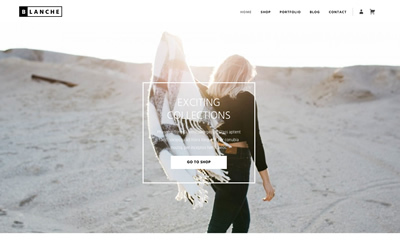 Blanche comes with a powerful Home Page template that enables you to display featured content while keeping the clean look. You can display your WooCommerce categories or feature pages instead. 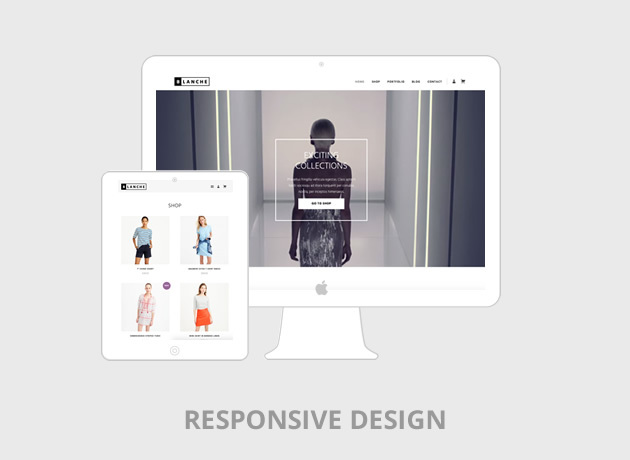 The slick carousel can display your featured products or portfolio entries. In the front page header you can embed a YouTube video or randomly display header images using the custom header feature. 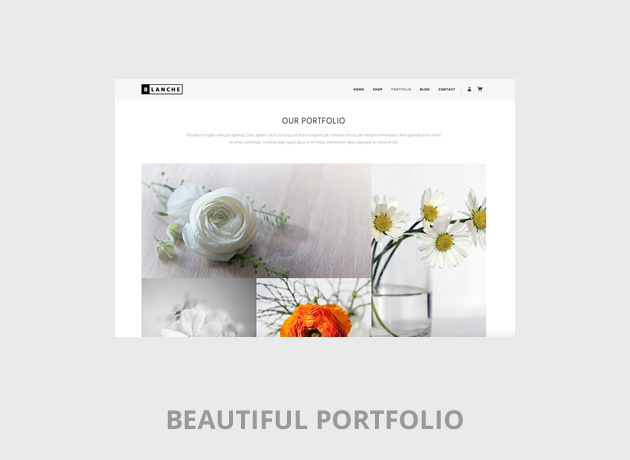 Blanche comes with a beautiful masonry style portfolio page template that accounts for different image size depending on orientation, landscape, portrait or square. If you’re looking to sell your products online, Blanche integrates seamlessly with WooCommerce. With a clean layout and beautiful typography, the visitor of your website will focus easily on your products. Blanche comes with four widget ready locations to help you add some extra info and functionality to your website. Child theme is the recommended way to modify your theme. Blanche enables you to create and activate a child theme with just one click.